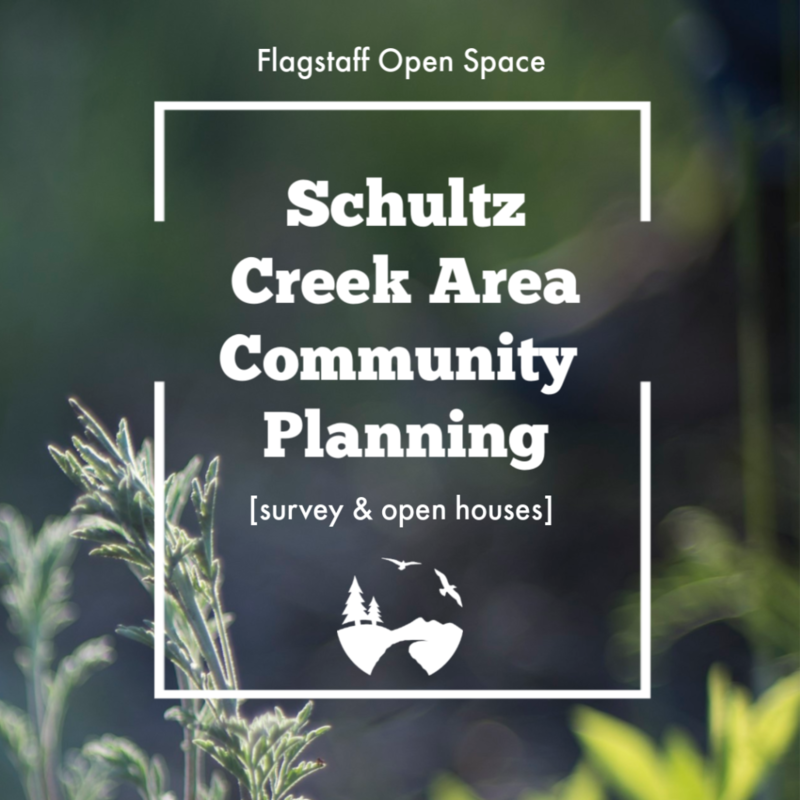 Currently FTI is closely working with the City of Flagstaff Open Space Program to develop a plan for the Schultz Creek area (3620 W Schultz Pass Rd., Parcel # 30047004) that reflects the community’s values. We are working to gather community feedback to determine how best to proceed with providing connectivity from the Flagstaff Urban Trails System (FUTS) and adequate public access to the Schultz Creek trails and area. We encourage everyone take the time to share suggestions on how this parcel should be managed to benefit the Flagstaff system. Thanks for getting involved!